Bill Richardson has invested a lot of political capital in the proposed spaceport. 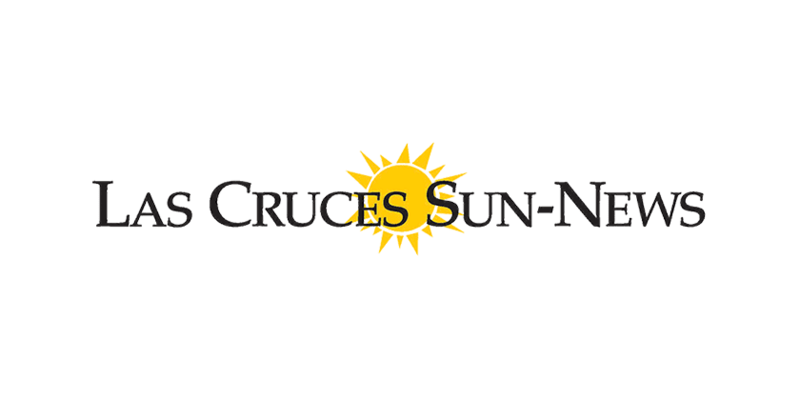 He even took time out of his busy presidential campaign schedule to visit Las Cruces and make the pitch that voters should raise the gross receipts tax rate to help fund the project. But, while politicians only want you to see the new spaceport, they are downplaying the very real risk that the project will be a costly failure, not to mention the economic costs of further increasing gross receipts tax rates. Residents of Doña Ana County and throughout southern New Mexico have to wonder if their tax money will be wasted. After all, New Mexico’s spaceport will be competing to serve a market for private space travel that doesn’t even exist yet. Did you know, for example, that despite all the money New Mexicans are throwing at gazillionaire Richard Branson, his company Virgin just signed an agreement to use a Swedish spaceport? Are you aware of the fact that there are already three dozen operational spaceports worldwide? Far from being a sure-fire investment, the spaceport will be just another example of politicians spending your tax money and taking credit for success or disassociating themselves with a failure. Those who receive the concentrated benefits are clearly defined, and they are grateful when politicians show up for ribbon cutting ceremonies and take credit. But those who pay in terms of lost business opportunities, jobs and wages are unseen and unheard, since the effects on them are individually imperceptible. Unfortunately, each time the gross receipts tax rate ratchets up just a little bit to support these boondoggles the widespread losses outweigh the concentrated benefits. For many taxpayers, a quarter percentage point increase in the gross receipts tax may seem very reasonable at first glance, even if the spaceport’s success is not guaranteed, but the unique issues associated with New Mexico’s gross receipts tax mean that increasing it should never be undertaken lightly. Take a hypothetical entrepreneur whose costs are 50 percent of her total receipts. 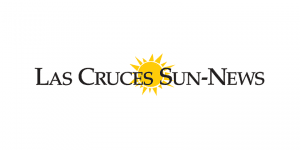 Las Cruces currently levies its gross receipts tax at 7.125 percent on her. A quarter percentage point increase will raise her rate to 7.375 percent. This may still seem comfortably lower than El Paso’s sales tax rate of 8.25 percent, but in reality the current gross receipts tax rate ­ even before a potential spaceport tax hike ­ makes the tax burden some 75 percent higher for a service producing entrepreneur in New Mexico than it is in Texas! To make matters worse, the business-to-business application of the tax can add another eight percent to NM’s tax burden relative to Texas. For entrepreneurs whose costs are greater than 50 percent of receipts the burden is even higher. What makes New Mexico’s gross receipts tax so burdensome? Simply put, New Mexico’s gross receipts tax is not at all like a sales tax. Unlike Texas’s sales tax, for example, New Mexico’s gross receipts tax covers everything (including services). Only a few politically favored industries are exempted. Unlike most other states, New Mexico also taxes business-to-business transactions (Texas only taxes final consumption goods). 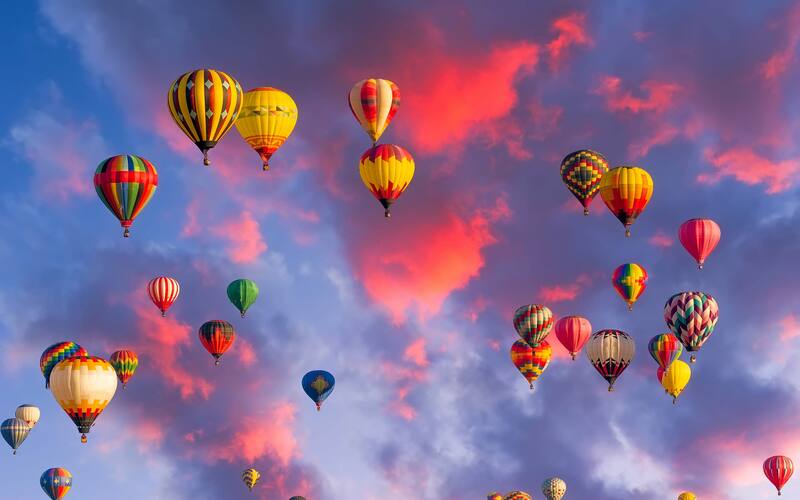 The entire proceeds of each transaction are taxed in New Mexico. Some relief for New Mexico’s goods producing industries comes in the form of a deduction for the cost of raw materials. So, what is the extra burden of this seemingly small increase (one-quarter of one percent) in the gross receipts tax rate for Doña Ana County? Instead of a business tax burden on services that is some 75 percent higher than Texas in the example above the burden would rise to 81 percent higher. 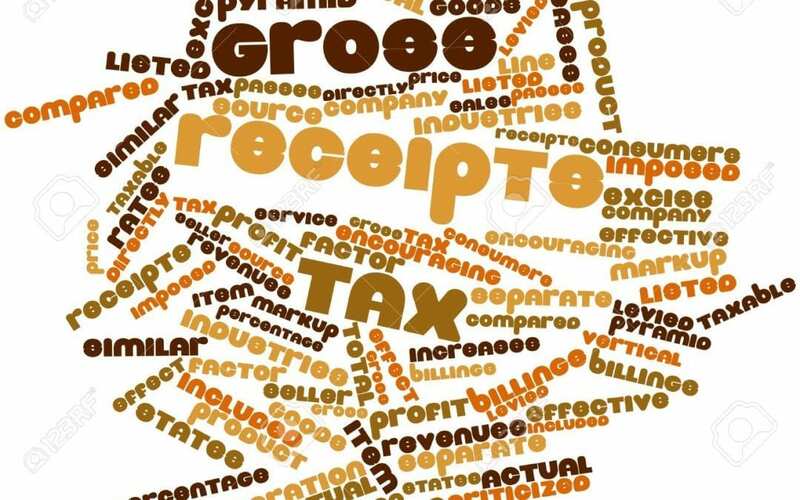 Thus we see that small changes in the gross receipts tax rate can make a big difference. Rather than spending millions of taxpayer dollars on a costly spaceport that may never provide a return on investment, isn’t it time we lowered the gross receipts rate to attract businesses and jobs the old-fashioned way? Dr. Harry Messenheimer is a senior fellow with the Rio Grande Foundation, a non-partisan, tax-exempt research and educational organization dedicated to promoting prosperity for New Mexico based on principles of limited government, economic freedom and individual responsibility.